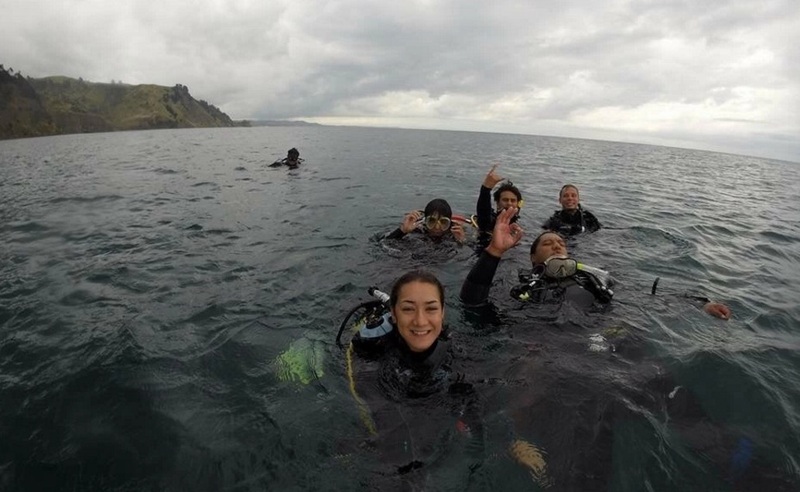 Thanks to Chanelle Drummond for her blog post about what it’s like to be a Diploma in Professional Scuba Instruction student at the Academy of Diving, Dive HQ Westhaven. Before starting my course as a dive instructor, funny enough I was afraid of swimming in the ocean. 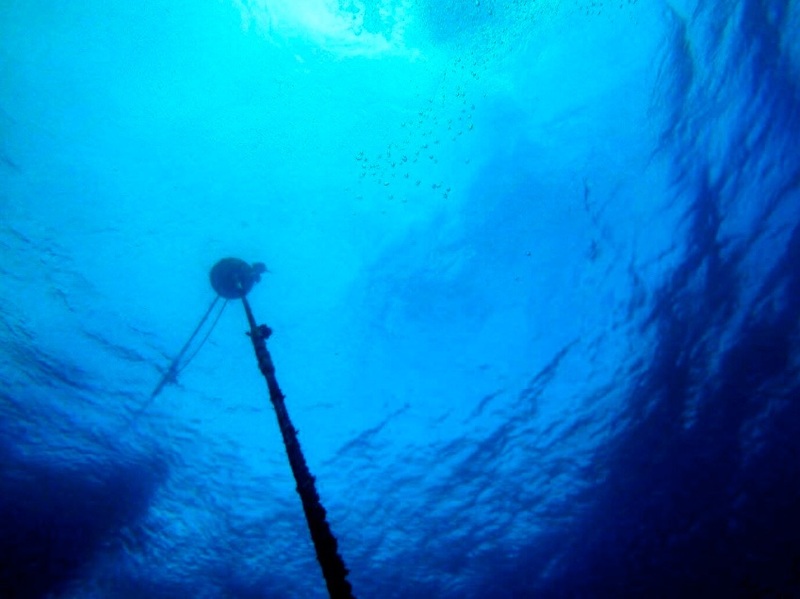 I hated the feeling of not knowing what was below or around me, yet I took a general interest in the marine environment and the ocean itself (without having to be in it). At the start of this year I chose to pursue a career in scuba diving with Dive HQ Westhaven, knowing that I had never dived prior to this course. I decided I to erase my fear and turn it into passion, awareness and knowledge for what the ocean holds beneath the surface. Of course, being able land a dream job working in the ocean everyday and getting to travel the world with it was also a bonus. I am now at the PADI Divemaster stage of the course and I can say that everything I thought I knew about the ocean has changed. From my first dive in the ocean till now, it has got to be one of the most life changing experiences! 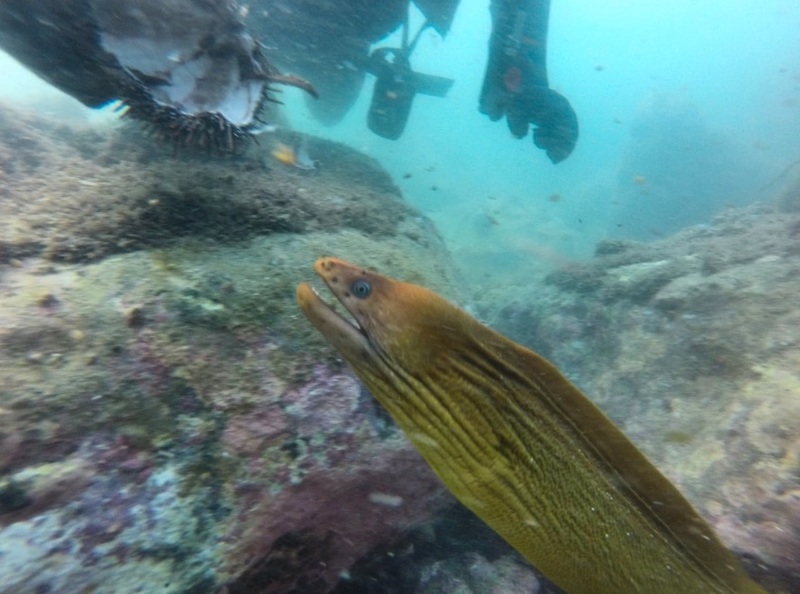 The underwater world has so much to offer; seeing marine life in their natural habitat and exploring their world without any disturbance is such an unreal rush of thrills, excitement and enjoyment. The best part is seeing your own growth as you go from someone who is nervous and anxious with zero experience, into an independent confident diver. 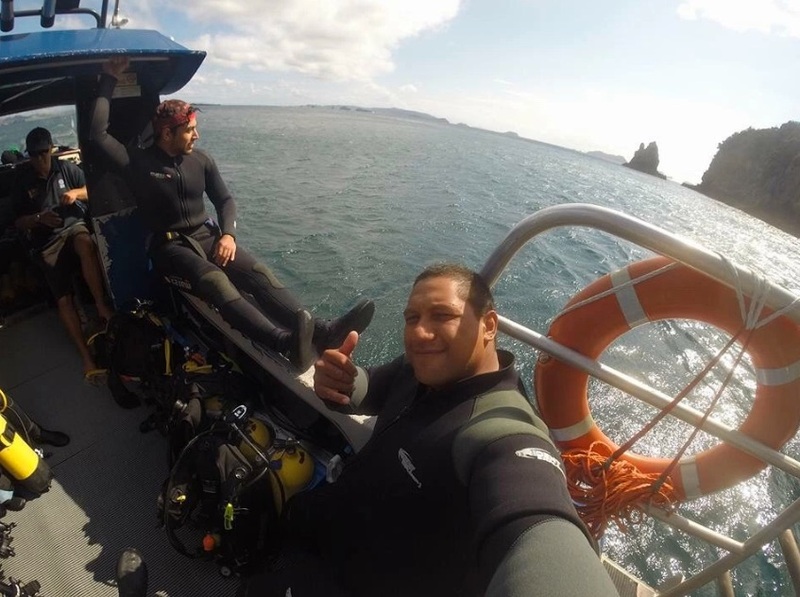 You build so many skills that can be used both in and out of the water, friendships that you consider your second family and memories to last a lifetime as you dive some of the best spots the North Island has to offer. The staff at Dive HQ have been such a massive impact for me throughout this course. They are passionate about what they do, understanding, knowledgeable, patient and always there to help you push your limits as an instructor and get the most out of your time here. Diving during the winter will take you out of you comfort zone, build your dive experience and confidence a lot faster. Although it may seem cold, winter time gives you some of the best visibility for diving, and there’s always thermals and dry suits to give you extra protection. The best part – you’ll get the entire summer to look forward to while you complete your instructors. I think that anyone who is considering taking up a career in scuba diving should at least give it a shot! Dive HQ gives out a free ‘try-dive’ to see how you like the feeling (I did it and it’s what helped me make my mind up faster) before committing to anything. The best advice I can give is to not hold back from doing something you feel strongly about – the outcome will without a doubt be that satisfying you’ll wish you had done it sooner! 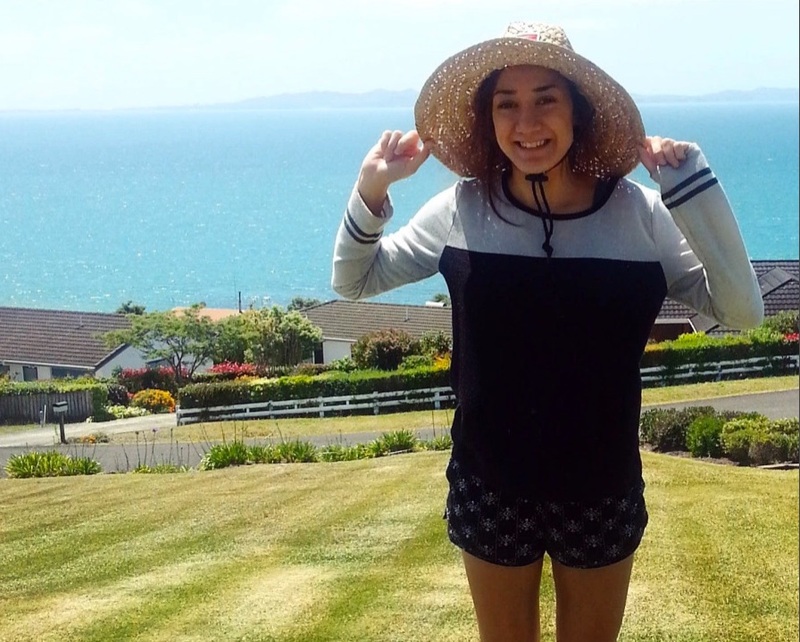 Thanks Chanelle for your blog. 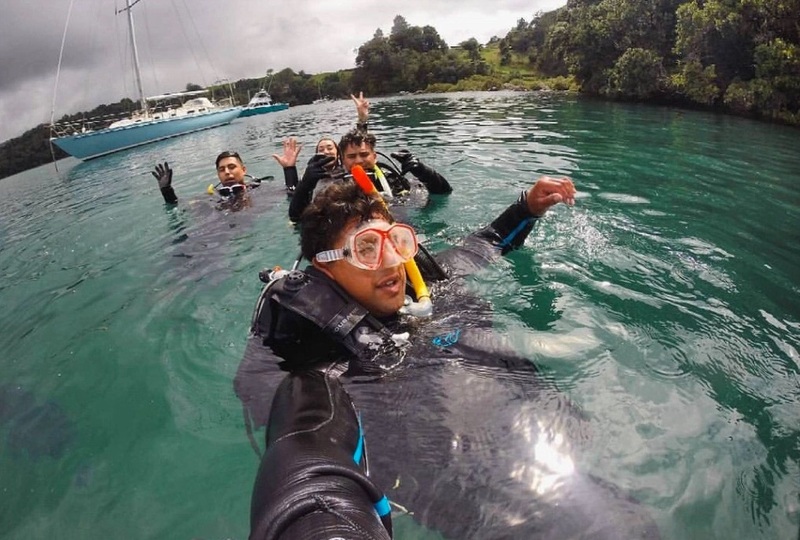 It’s great for those interested in becoming a dive instructor to get a first hand account of what it’s like to study Scuba Diving with Dive HQ Westhaven, here in Auckland. Thanks for all your hard work on Dive HQ Westhaven’s social media accounts. Not only have you been a great asset to our organisation while you are studying with us. 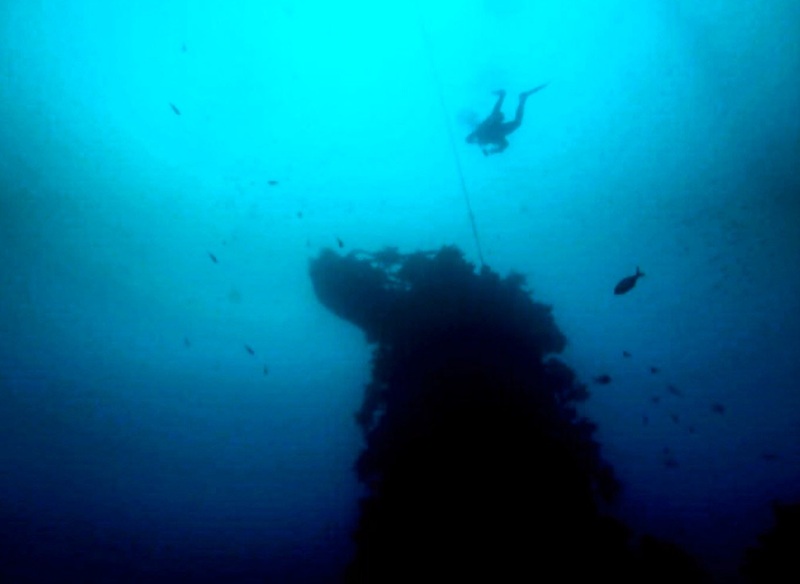 You will also be a great addition to any dive centre here in New Zealand or Overseas. Enjoy the rest of your Course with us! Chanelle graduates with The Academy of Diving at Dive HQ Westhaven this year, before the NZ Summer season starts. If you are interested in finding out more about the Scuba Diver training options at Dive HQ Westhaven for both Recreational and Professional Courses. CLick on the link below. auckland dive shop, auckland dive shops, Auckland dive trips, auckland diving, auckland scuba, auckland wetsuits, career, career in diving, cave diving, cave diving New Zealand, Coromandel diving, cressi new zealand, diploma, dive, Dive gear, dive gear auckland, dive hq, DIve HQ Westhaven, dive instructor, dive shop, dive shop auckland, dive store auckland, divemaster, diving course, diving course auckland, diving jobs New Zealand, diving lessons auckland, dry suits, enriched air diver, environment, explore, free diving New Zealand, freediving, freediving new zealand, get into diving, Goat Island, I want to learn to dive in Auckland, instructor, learn to dive, learn to dive auckland, lifestyle, liveaboard, mares, nature, New Zealand, New Zealand diving, new zealand padi, new zealand wetsuit, New Zeland Diving, Northland, ocean, open water, PADI, padi New Zealand, pinnacle new zealand, project aware, scuba, scuba diving, scuba diving New Zealand, scuba pro, snorkeling auckland, snorkelling, snorkelling New Zealand, snorkle, tank, travel, Tutakaka, wetsuits, Whitianga, winter diving. permalink.